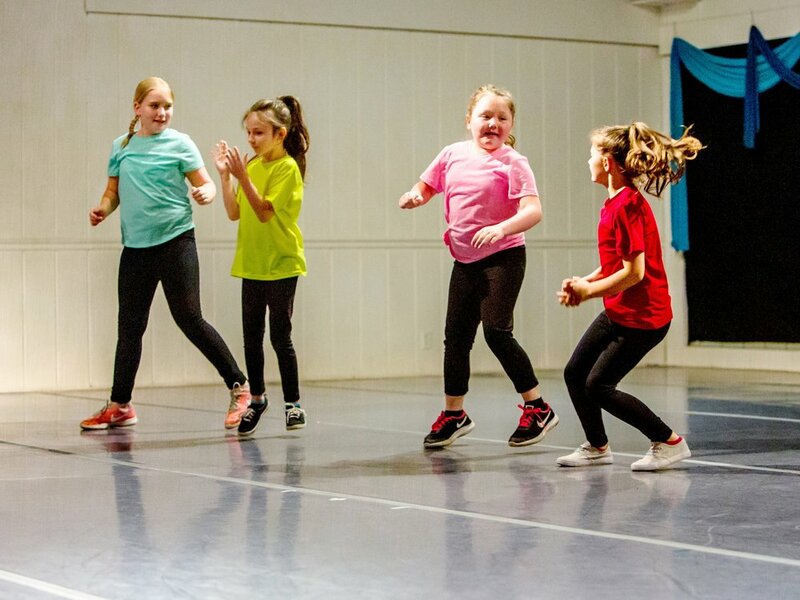 Perfect for little feet, bodies, & minds, our creative and fun classes allow your dancer to experience the artistic discipline of dance, while joyfully moving at the same time. We offer affordable children's classes for ages 3 to 12 years old in Creative Movement, Pre-Ballet, Pre-Tap, Ballet, Tap, Modern, Jazz, Contemporary, Conditioning, B-Boy & Hip Hop. All classes are taught by experienced faculty & follow a carefully articulated curriculum to ensure the best possible experience for your child. For children 7-10, who are ready to commit to the wonderful world of dance, check out our new Petite Muses Program! Our classes began on August 20. If you are interested in joining an existing class, please be in touch to set up a trial class before registering. This late in the season, it is possible that a student may be asked to wait until our summer classes. Tuition is due on a month to month basis. Once registered, you are automatically renewed monthly through May 18th, 2019, unless you withdraw from classes before the start of a new month. All students are involved in performances in both December and May. Pre-Ballet 1 with Pre-Tap 1 - a wonderful introduction to dance for young children, exploring the principles of movement to music, counting, spacial and self body awareness and team work... all with a giant dose of fun! Students will change shoes mid-class so that they get to explore the fun of creating their own rhythms with tap shoes. Monday 5:15-6pm - Hertzberg Only 1 spot left! Wednesday 3:15-4:00pm - Hertzberg Only 1 spot left! These fill up fast! Register today! 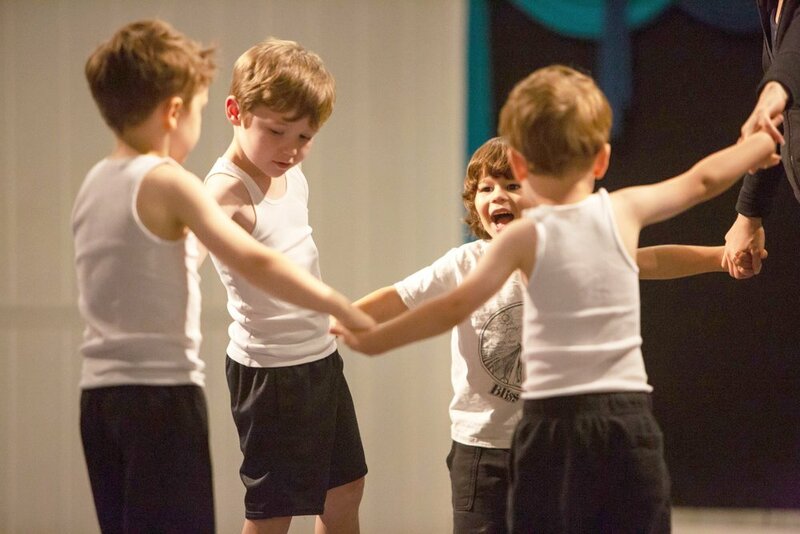 Pre-ballet 2 - a wonderful introduction to ballet for young children, exploring the principles of movement to music, counting, spacial and self body awareness and team work... all with a giant dose of fun! This class is acceptable for most first time dance students, although those on the younger side of 5 may also be happy with Pre-ballet 1. This class has more structure, focusing more on classical technique than pre-ballet 1, appropriate for a 5-6 year old's increasing attention span. Pair with Pre-Tap 2! Monday 4:15-4:45 Hertzberg Only 2 spots left! Pre-Tap 2 - A wonderful introduction to tap for young children, exploring the principles of rhythm, movement to music, counting, spacial and self body awareness and team work... all with a giant dose of fun! This class is acceptable for most first time dance students, although those on the younger side of 5 may also be happy with Pre-tap 1. This class has more structure, focusing more on tap vocabulary than pre-tap 1, appropriate for a 5-6 year old's increasing attention span. Pair with Pre-Ballet 2! Monday 4:45-5:15pm - Hertzberg Only 2 spots left! Wednesday 4:30-5:00pm Hertzberg Only 2 spots left! Thursday 5:30-6:00pm - Hertzberg Only 1 spot left! Petite Muses of Terpsicorps For ages 7-10 who are excited to have dance in their lives. These students take ballet two times a week and have the opportunity to perform in the annual Muses of Terpsicorps performance at the Diana Wortham Theatre in May with no additional fees. The program is run by Karen Ninos Carpenter, a former faculty member from the world renowned Central Pennsylvania Youth Ballet. Ballet 1/2 - The first ballet class level where we begin training in the traditional classical ballet style. There is a lot of attention paid to proper alignment and gaining fundamentals of the ballet vocabulary, the backbone of all concert dance forms. Every class will include time to have fun however, and this is the class that truly begins to develop a love and respect for the art form. Beginners are still welcome at this level that only meets once a week. 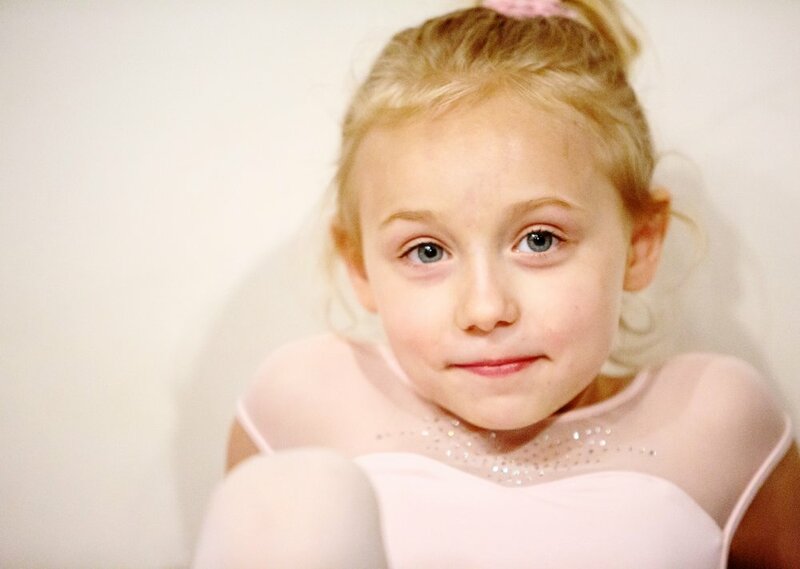 Ages 7-9 Those who are really excited about their ballet classes can come two times a week in the Petite Muses program. A great pairing with Tap, Contemporary or Hip Hop! The Pre-professional Division and Muses of Terpsicorps Dance Company For ages 10 & up who have had a couple years of dance and are ready to start pushing themselves the extra mile. Audition is necessary to commit to the entire program, but individual classes are open to all students. Intro to Dance for Teens & Preteens - for those who have always wanted to dance, but have little or no experience and want to explore a variety of styles. This class will touch upon hip hop, contemporary and ballet, letting the student's interest guide the direction of the class over time. A great way to try dance for the first time or get back into it.